Feel that summer breeze! The all new Summer Threads collection is OUT NOW! 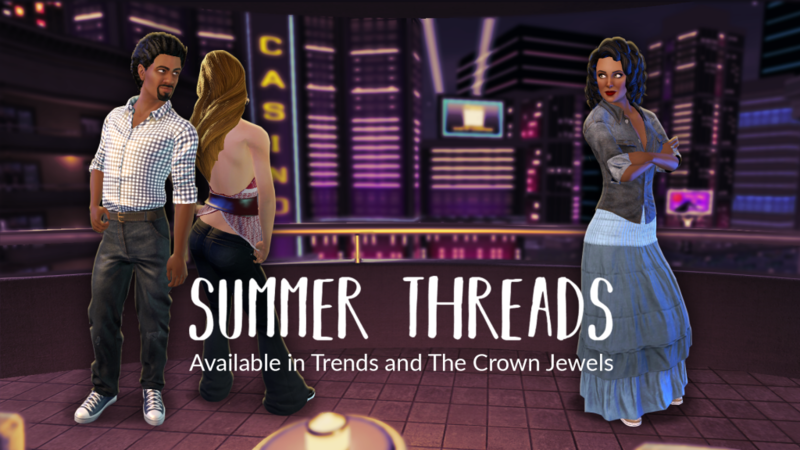 9 new sun-sational items in Trends & The Crown Jewels!